6 second take: No, we’re not talking about long-term residency at a nudist camp. We’re talking about a more creative way to shed some clothes: a clothing fast. A while ago, I stood in a dressing room of my favorite clothing stores, wearing one hot red dress. It looked perfect on me, a rarity when you have a unique body type like mine. But there was one problem: I couldn’t buy it. It’s not that I didn’t have any money. The price wasn’t a factor, either, since it was on clearance. 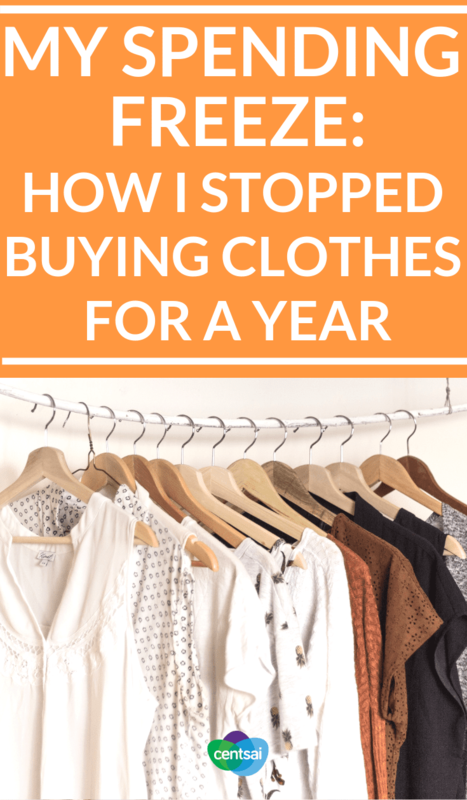 The issue was a promise I made to myself at the beginning of that year to stop buying clothes until the end of the year. I restricted myself by not buying unnecessary clothing. The rules of this spending freeze were simple: Stop buying clothes of any kind, including shoes and accessories. I could borrow or trade (which I did somewhat frequently), but I couldn’t use actual money to purchase anything unless it was explicitly necessary. While it’s easy to understand the rules of the clothing fast, sticking to the plan was much harder than I anticipated. Don’t look at a spending freeze as a long-term solution to financial difficulties. It worked for me not only because I targeted one area I knew I could save some decent money in, but also because I knew that said freeze wouldn’t directly affect my quality of life or general happiness. The average family can spend $1,833 a year on “apparel and service,” according to the Bureau of Labor Statistics. But did my family really need to spend that much? 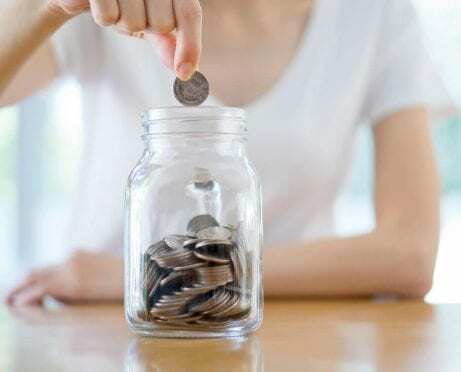 It’s also important to maintain a level of frugality after your freeze is over in order to avoid binge spending with what can be (easily) viewed as “extra” money. A big spending freeze is akin to a crash diet: It may seem like a fast way to save money in a short period of time, but it’s often less sustainable in the long term. When it comes to food, eating less in the short term may shave off 10 pounds, but healthy eating is what helps you maintain long-term goals. The same holds true for money habits. Boring, but true. With all that said, sometimes life throws you a curveball. For example, let’s say you lose a side hustle. You might quickly land in debt if you don’t do something. Start by looking at things in your budget that are nice to have, but that aren’t necessary: eating out, Netflix subscription, impulse shopping, even your daily coffee from Starbucks, which can run about $5 a pop. One $5 coffee a day means $35 a week or more than $1,800 a year. The temptation was everywhere. 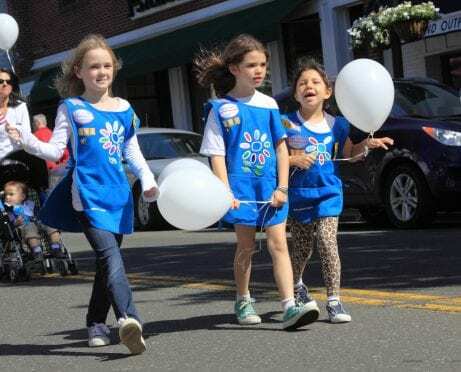 Because I am constantly shopping for my growing daughter, it’s not as if I could avoid places like Target or Walmart, where women’s clothing screams for your attention, with two-for-one sales and clearance racks galore. Then there were needs I couldn’t foresee, like having to sell and buy some tops as part of a fundraiser. About two months into my spending freeze, I had to make a few adjustments. For one, I allowed myself to replace clothes if they fell apart (past the point of my limited sewing abilities). I also gave myself a small quarterly budget for special events for which I couldn’t recycle clothing. Luckily, I had to tap into that fund only once — for a networking event that required me to wear a blazer I didn’t own and couldn’t borrow. 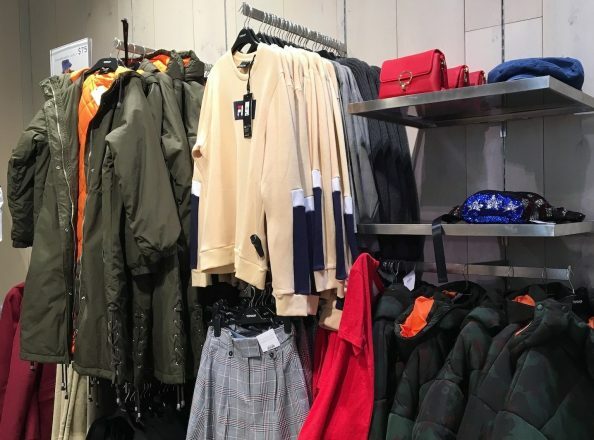 So how much did I save from not buying new clothes for a full year? Based on my estimates, I saved over $550 that year. That $550 may not seem like much, but it certainly contributed to paying down $20,000 of debt that my husband and I had! I fall easily for flash sales and mega clearances, especially when they’re delivered to me first thing in an email. So unsubscribe from marketing emails. What you don’t know won’t hurt you! Though I do most of my shopping alone, my husband was great about checking in to make sure I was honest. I hate to admit this, but he shamed me every time I felt compelled to cheat. A great supplement to a strict budget can be a spreadsheet you update regularly to help you track the costs of all of your expenses. I’m a numbers person. I need to see the savings to continue the spending freeze. I estimate that I saved $40 to $50 each month — an amount that I would’ve spent on clothes otherwise. A digital tool like Trim can also help you cut spending by negotiating bills and subscriptions for you. This one is often overlooked. Think about when you feel like you have to buy something. What’s causing it? I used to roll my eyes when my husband suggested this to me. Nothing in my closet was new or different. Everyone had seen me in this dress or that blouse already! 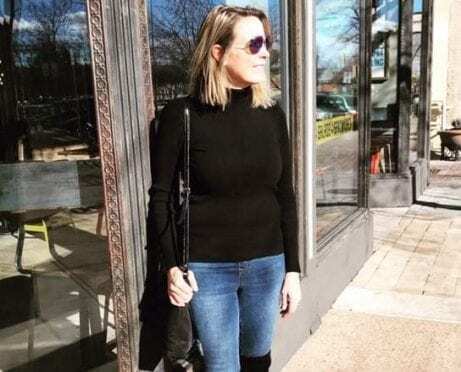 But when I forced myself to get creative with what I had, I realized I could make five or six different looks from just a sweater, a dress, and a pair of leggings or tights. Pinterest in particular helped me play around with my basics. When your freeze is finally over, don’t let that money you just worked hard to save burn a hole in your pocket. 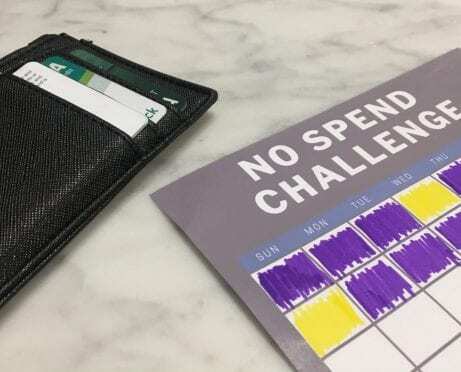 “Just like you wouldn’t want to end your Whole 30 diet with a day of eating and drinking everything in sight, you don’t want to undo all your hard savings work by shopping until you drop after your spending freeze is over,” Skirboll says. 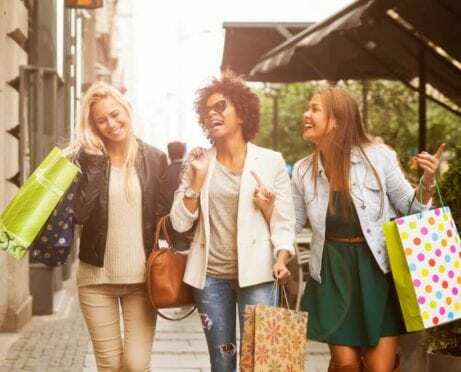 “Only plan for essential purchases and make sure to check your favorite coupon apps for additional deals and cash-back offers to maximize your savings,” she adds. In whatever area of your life you decide to put a spending freeze on, just keep your endgame in mind and remember to track your savings — don’t forget that $5 daily coffee — to keep perspective on why you are doing this to begin with. Not long after I started my yearlong spending freeze, I stopped noticing the lack of shopping bags and credit card bills. This spending freeze gave me a year of better budgeting and self-satisfaction for what I already had, FOMO be damned!